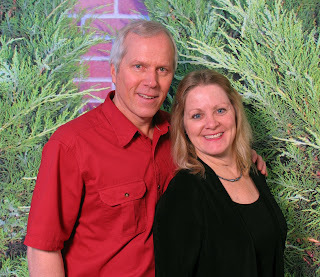 Skip and Ruth Sorensen serve with World Venture in Uganda. We received this photo along with their last prayer letter and thought it was too nice to keep to ourselves! Please keep them in your prayers as they face many challenges, including the reality that they and their three children are spread out over four countries. Andy Doyle went home to be with Jesus!